Welcome to your new Cape Cod home! 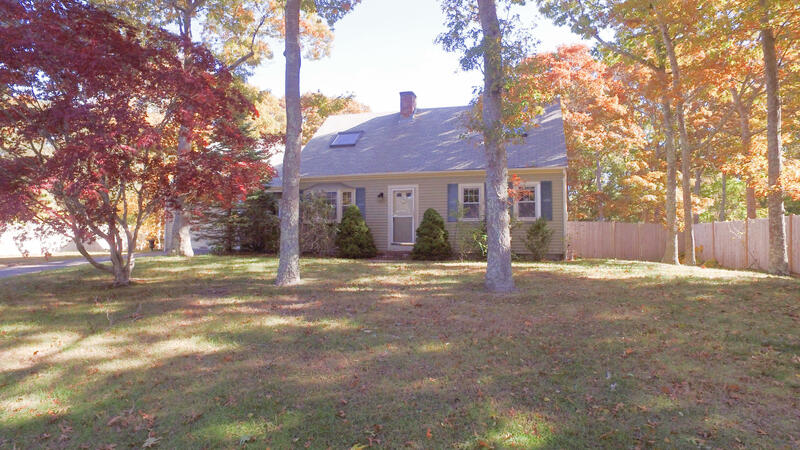 This lovely 4BR expanded Cape has 3 bathrooms and a huge bonus room over the garage! Enjoy the fantastic in ground pool in the fenced in back yard, or watch your family swim from the oversized deck with Trex decking for low maintenance. Store your vehicle or toys in the attached one car garage. The house is heated by oil, however, gas has been brought up to the house for future easy conversion. This is a wonderful quiet dead end street, yet you are only minutes from downtown Falmouth, and several local beaches. And, thinking of vacation rental potential? This home rents for a whopping $3600 a week in the season and historically is FULL for the season, bringing in over $30,000 a year in vacation rentals! Owner Broker.